Not sure what branch of science (STEAM) is your favorite? Or do you just love them all?! Spend five days exploring five of the coolest branches of science (or STEAM)! Each day will cover a different science (STEAM) theme! 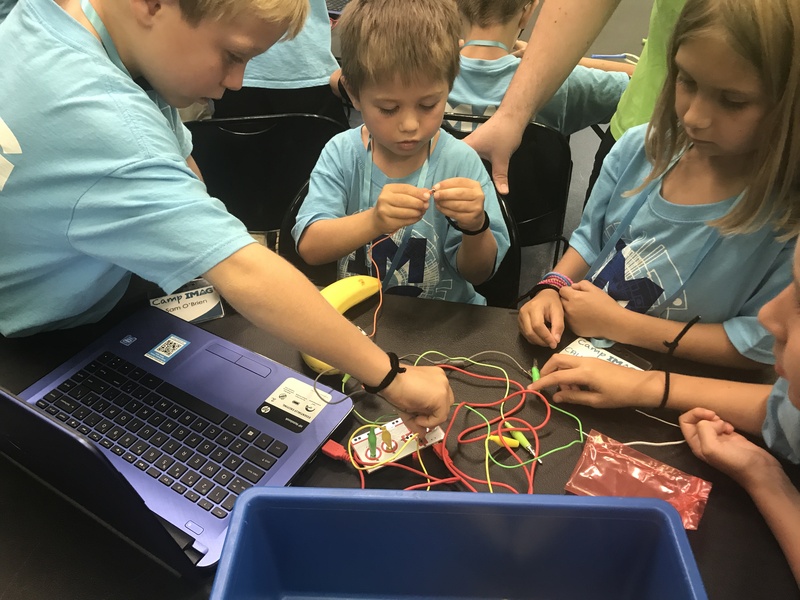 Spend a day tinkering, inventing and making in our Maker Camp. Become an animal ambassador for a day. Learn how to build and program robots on another day. Experiment with Newton’s Laws after that. End the week making fizzy, slimy, foamy, and explosive concoctions!